ALPHARETTA – CSI Laboratories, nationally renowned for its quality cancer diagnostics, goes a step forward to precision cancer diagnostics. Today announces its partnership with Genomic Testing Cooperative (GTC) in order to provide a new level of Next Generation Sequencing to the market. This partnership combines the gold standard in quality cancer diagnostics with advanced genomics technology - giving pathologists and oncologists access to the most comprehensive and detailed cancer data. This information also enables physicians to gauge prognosis and recommend more personalized patient treatments as needed. The partnership’s focus on quality and technology has already made CSI Laboratories the first in the market to offer 177 gene panel liquid biopsy for hematology – accelerating cancer diagnostic speed and accuracy. The combined menu of CSI Laboratories and GTC tests represents the most comprehensive and innovative offering in cancer patient profiling on the market. 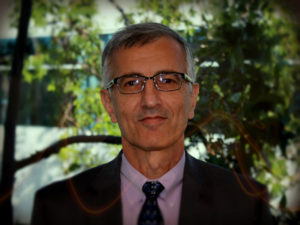 Dr. Maher Albitar, founder of GTC and former Senior Vice President, Chief Medical Officer, and Director of R & D at NeoGenomics Laboratories, will be hosting a webinar alongside CSI Laboratories’ esteemed Medical Director, Dr. Lawrence Hertzberg, M.D., to discuss the partnership’s goals and forthcoming capabilities regarding cancer diagnostics. “When combined with the innovative, comprehensive and affordable molecular profiling of GTC, the patient-centered personalized pathology services offered at CSI will enable physicians to make the right decision for their patients with more accuracy than ever before,” he added. CSI Laboratories’ clients benefit from having access to an experienced medical team, highly trained technologists and expert scientific advisors dedicated to ensuring the details of every test result are understood in order to personalize patient treatment plans. 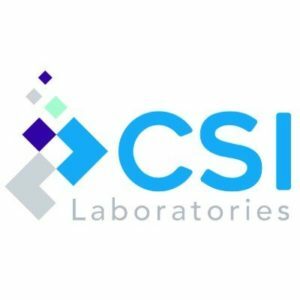 CSI Laboratories is specialized in precision cancer diagnostics laboratory focused specifically on meeting the unique needs and challenges of pathologists and community hospitals. CSI Laboratories offers flow cytometry, cytogenetic analysis, fluorescence in-situ hybridization (FISH), immunohistochemistry, molecular genetics, and consultations in the areas of hematopathology and surgical pathology. 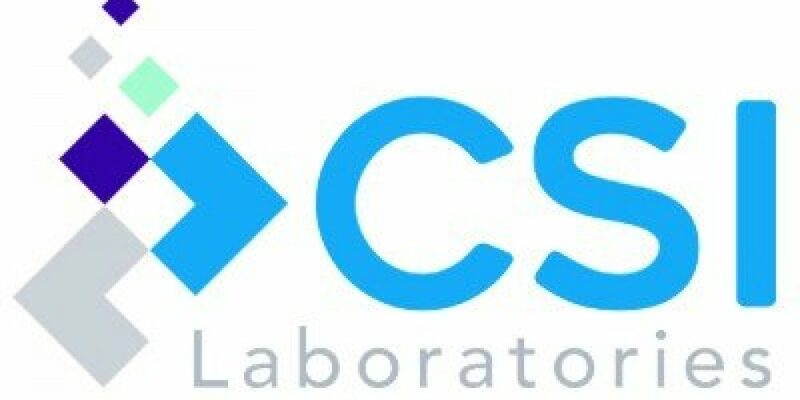 CSI Laboratories is a CLIA-certified and CAP-accredited laboratory located in Alpharetta, GA. CSI Laboratories is independently owned and operated by medical professionals and has provided expert diagnostic testing to pathologists across the United States since 1997. For more information, please visit www.csilaboratories.com. Genomic Testing Cooperative (GTC) is a privately-owned molecular testing company located in Irvine, CA. The company offers its patron members a full suite of comprehensive genomic profiling based mainly on next-generation sequencing. Molecular alterations are identified based on rigorous testing with the aid of specially developed algorithms to increase accuracy and efficiency. The co-op model allows GTC to make the testing and information platform available to members at a lower cost because of a lower overhead. For more information, please contact us.